A significant change has happened inside Apple concerning its Siri team as Bill Stasior is no longer in charge of the Siri team. Stasior began working for Apple back in 2012 as the founders of Siri left the company after being bought by Apple, Stasior was tasked with taking over the development of Apple’s assistant as deciding where it would go in the future. According to a new report from The Information Stasior has been moved off the team, but does remain in the company. Currently, it appears John Giannandrea will be responsible for finding a replacement. Giannandrea joined Apple in April of last year as he moved from Google to Apple to lead the new AI and machine learning team within Apple. Siri has had a troubled past within Apple. It originally debuted with the iPhone 4S as a major new feature, but quickly turned out to be relatively limited and lacked constant updates to keep it relevant. When Google and Amazon arrived on the market with their virtual assistants, they blew Siri out of the water, and Apple has been attempting to catch up ever since. 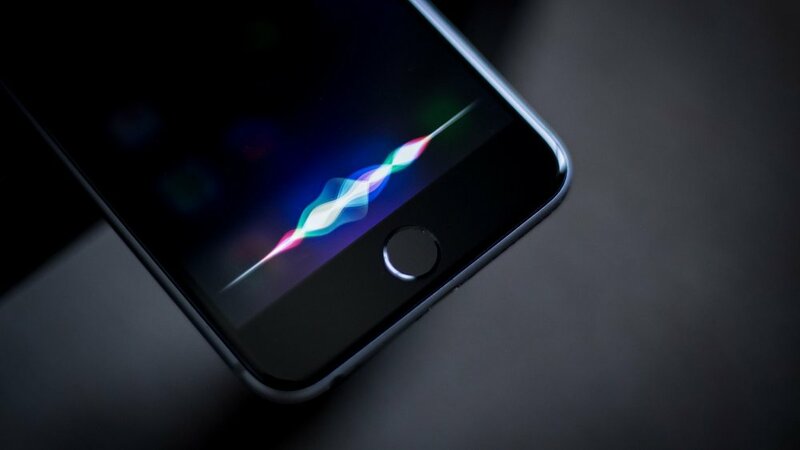 This change within Apple could be seen as a good move for the company, and hopefully, it will spark some serious change and innovation for the Siri platform which seriously needs it in a time when virtual assistants from Apple’s competitors are being built into everything from watching machines to clocks.